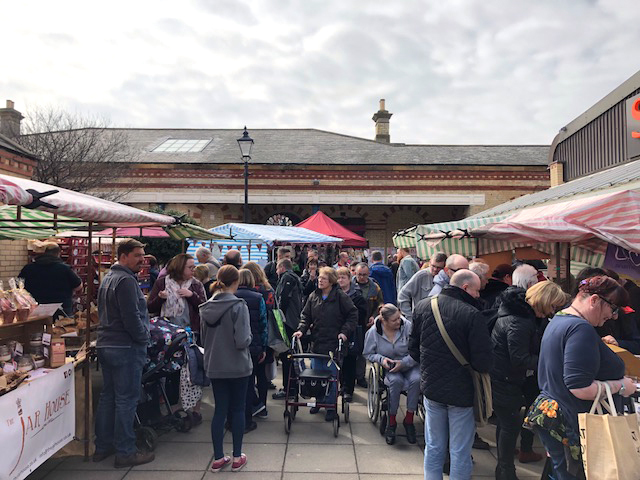 The NMTF stands alone as the UK’s only national body that represents everyone from market and street traders, to mobile caterers and event retailers. As an organisation they set themselves apart by offering liabilities insurance as a membership benefit and will be on hand at the Showman’s Show to talk visitors through the various advantages of signing up. It’s no secret that having representation can significantly help independent traders, but the NMTF is uniquely positioned to benefit traders and event operators. Membership also includes HMRC investigation cover, and with the NMTF team able to answer any questions you may have, their stand will be well worth the visit if you’ve ever wondered about representation. Aside from liabilities insurance and cover for HMRC investigations, membership also means discounted safety courses, expert advice, training programmes, work opportunities, supplier discounts and much more. The NMTF also lobby the national government through the All-Party Parliamentary Group to ensure the needs of their members are heard. Fully run by members, for the members, the 20,000 strong organisation has gone from strength to strength in recent years, and NMTF representatives will be more than happy to chat with you at their stand this October.